Have you ever wondered why your balance is worse when your eyes are closed? You are literally using a different part of your brain than when your eyes are open. The number one cause of death among the elderly is from falls, many that happen at night when the lights are off. If you don't practice your balance with your eyes open and closed you are increasing your risk of falls at night! The blue balance disc shown in the video is available at Kehres Health & Chiropractic in Saginaw or Midland. You can also typically find at a sporting goods store. Movement is anti-inflammatory. 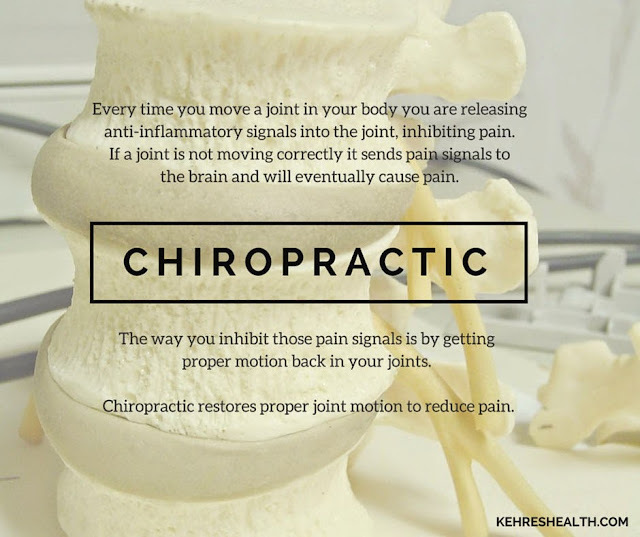 See a chiropractor to increase mobility and to reduce and prevent pain. Contact Kehres Health & Chiropractic with locations in Midland and Saginaw at 989-607-4322.